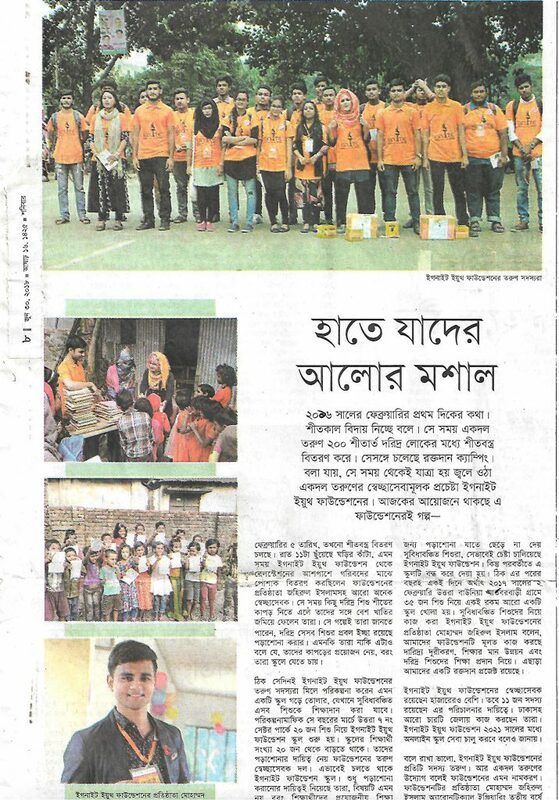 Ignite youth foundation was featured in the Daily Banik Barta June 8, 2018. To build free illiteracy nation in Bangladesh with giving quality full free of cost education for underprivileged children in rural area in Bangladesh. 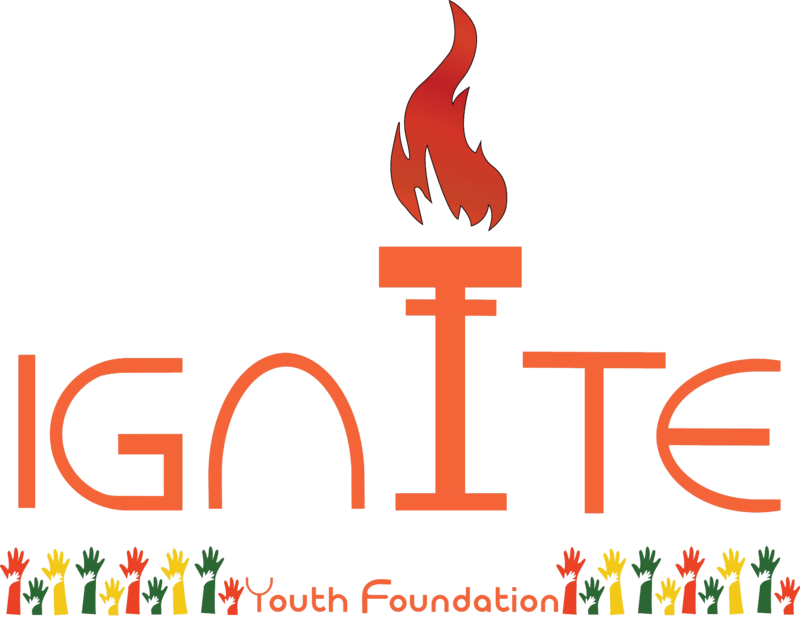 Ignite Youth Foundation wants to create an excellent society by resolving environmental problems all around the world. We believe that when education and youth is associated, a country can move forward very swiftly. IGNITE family trust that they can create different types of Job sector to solve the economic and gender discrimination.